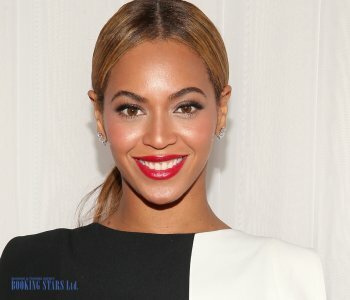 Beyoncé Knowles was born on September 4, 1981, in Texas. She is an internationally famous singer and actress. She holds a huge variety of music awards and sold over 100 million albums worldwide. In 2003, her album Dangerously in Love received five Grammy awards. 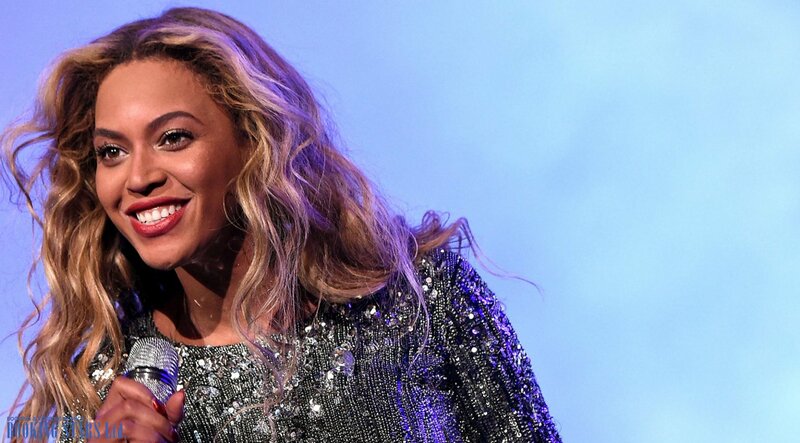 As of today, Beyoncé is one of the most famous performers of the 21st century. When Beyoncé was 7 years old, she became interested in dancing. Her dancing teacher was the first one to notice Beyoncé’s talent and she convinced the girl that she has a gift. Beyoncé went on to participate in various dancing contents. At one of them, she performed John Lennon’s “Imagine” and conquered the hearts of the audience. Beyoncé’s parents offered her tremendous support. Her father Matthew Knowles decided to become a producer and helped Beyoncé establish her own girl band. Girls Tyme rehearsed at Beyoncé’s home and gave local concerts. They constantly participated in various contests. In 1995, Knowles signed the first contract with Electra Records. The label didn’t like the name of the group and changed it to “Destiny’s Child”. The band released five studio albums, 4 of which were immensely popular in both US and Europe. All of them received platinum status. The band received two Grammy awards. The band fell apart in 2002 and Knowles went on to a solo career. 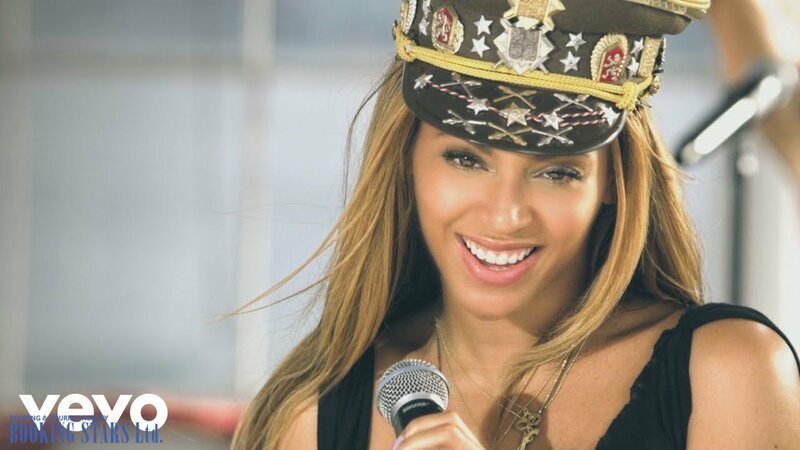 In 2003, she released her first solo album Dangerously in Love. It was an immediate hit. The album sold over 11 million copies worldwide. 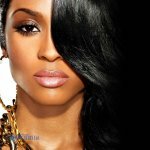 It topped the USA Billboard 200, UK albums chart, Canadian Hot 100 as well as German and Irish charts. The album received 5 Grammy Awards. Beyoncé’s solo career was obviously a big success. 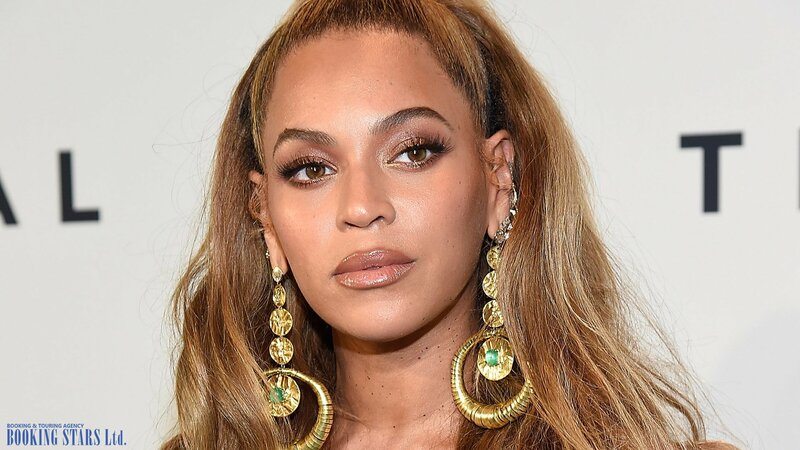 In 2006, Beyoncé released her second solo album B’Day, which was not as popular as her previous work but still reached impressive heights by going platinum several times and selling over 8 million copies worldwide. Beyoncé went on to release four more studio albums (the latest one Lemonade (2016) sold 1.5 million copies so far) and four live albums. 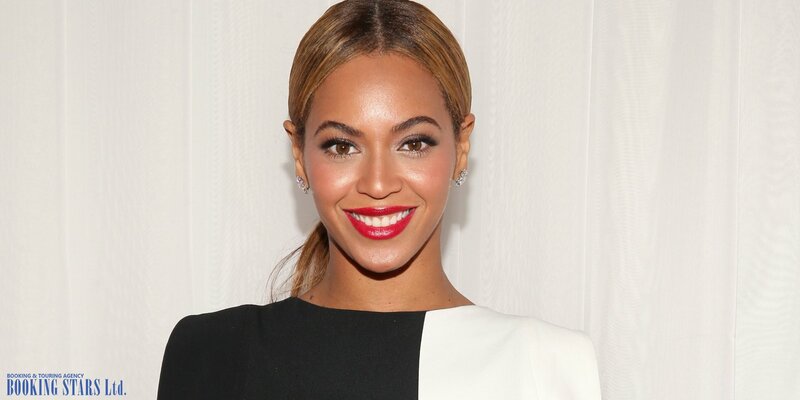 While working on her music career, Beyoncé played a few roles in Hollywood movies. She is married to a famous rapper Jay-Z since 2008. Book a celebrity online on our platform! Fill in the application form and enjoy the concert of your favorite singer!